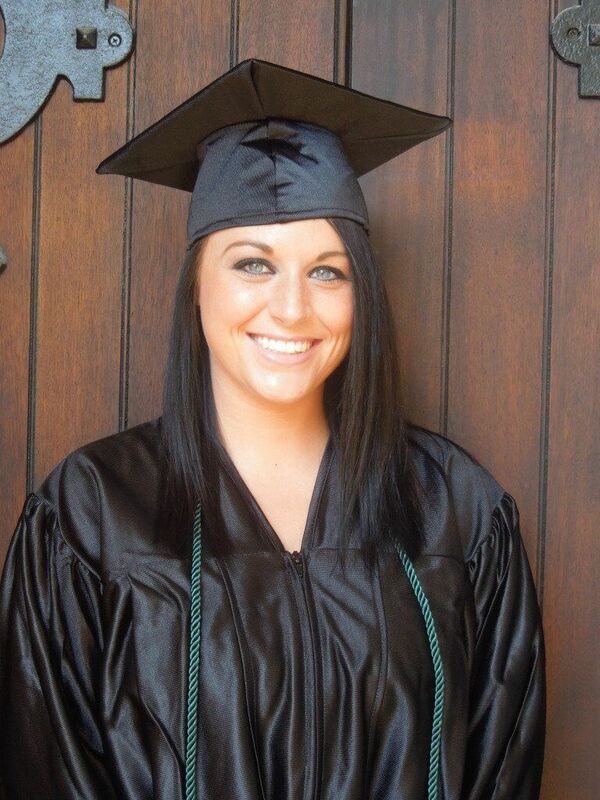 Roxie chose the medical assistant program as a starting place for a medical career. “I have always wanted to be in the medical field and this was a good foot in the door for me” she said. Since completing her program, Roxie has been hired as a Medical Assistant at South Central Regional Jail in Charleston. Congratulations Roxie and best of luck in the future!